4:24pm–#Milford CT– First responders on the way to Village Bistro at at 1501 Boston Post Road. The building also has the psychic on the 2nd floor. I wonder if they saw it coming. Earlier the the Wendy’s at 433 Old Gate Lane was hit with significant damage. Firefighters are now updating the Bistro has minor damage. 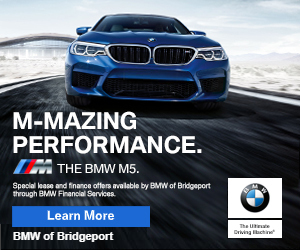 1:17pm–#Bridgeport CT– Watch out for the crash on I-95 southbound near exit 27. A car is facing the wrong way and civilians are directing traffic on the highway until police arrive.